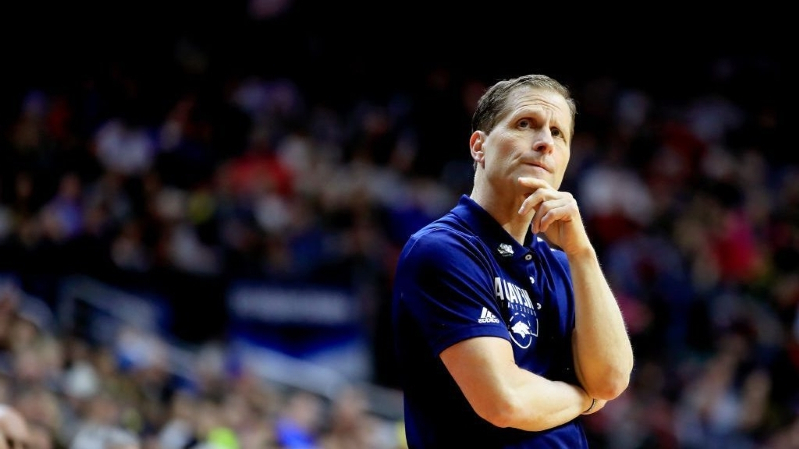 University of Nevada head men’s basketball coach Eric Musselman has announced that former Wolf Pack star Todd Okeson has joined his staff as the assistant director of operations. Okeson helped the Pack reach its first NCAA Tournament Sweet 16 in 2004. Okeson comes to Nevada after two seasons as the directory of basketball operations at the University of Hawai`i. Prior to working at UH he was an assistant coach at Southern Utah from 2012-16. 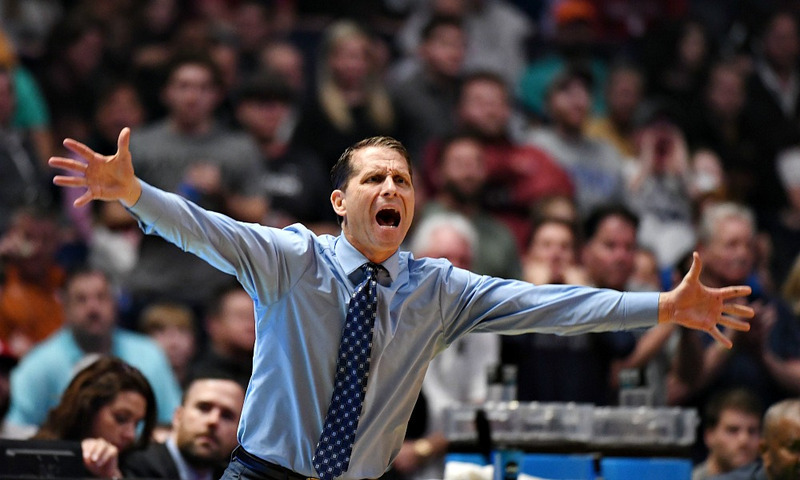 He spent three years working for former Nevada head coach Mark Fox at Georgia as a graduate assistant and operations assistant from 2009-12. In 2008-09 he worked as an operations assistant for the Reno Bighorns of the NBDL. Okeson played professionally in Europe and in the American Basketball Association and United States Basketball League, before returning to Reno to begin his coaching career as a program assistant with Nevada in 2006. In two seasons at Nevada, Okeson averaged 10.7 points, three assists and 2.5 rebounds per game. The Pack went 43-23 and captured the 2004 Western Athletic Conference title with a 13-5 mark. Nevada advanced to its first Sweet 16 in 2004 after wins over Michigan State and Gonzaga before falling to Georgia Tech. The Pack finished the year 25-9. Okeson and his wife Natalie have a son, Gaines, and two daughters Micah and Campbell.